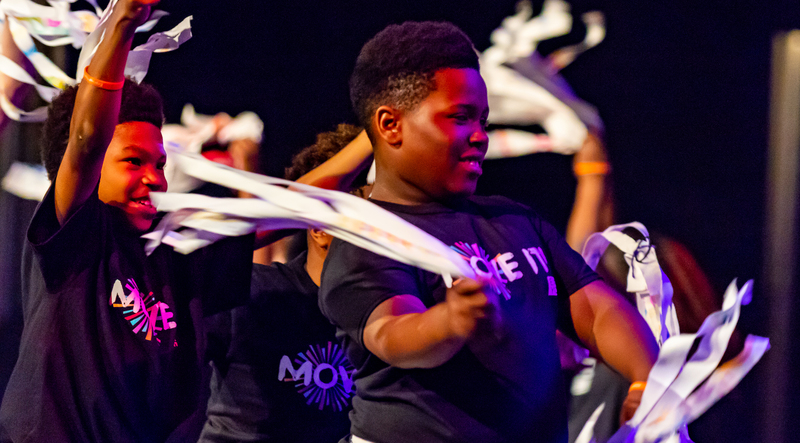 April 24, 2018 – [Milwaukee] – Express Yourself Milwaukee will present MOVE IT!, an exhilarating evening of creative expression which celebrates the collaborative work done by young people and professional artists who have worked together through Express Yourself Milwaukee’s year-long multi-disciplinary arts program. The annual showcase performance event brings together music, dance, spoken word and visual arts for an unforgettable experience of joy and creativity. Express Yourself Milwaukee (EXYOMKE) is a local non-profit that works with low-income and at-risk youth in Milwaukee’s central city. The youth learn to express themselves in healthy, positive ways using a variety of creative means, and in the process, discover inner strength and a sense of connection with others. MOVE IT! will be performed on Thursday, May 17, 2018 at 6:30 pm at the historic Miller High Life Theatre (formerly known as Milwaukee Theatre) located at 500 W. Kilbourn Avenue in downtown Milwaukee. This family-friendly event is free and open to the general public. Donations will be accepted. Themed-stations will be located throughout the theater lobby for patrons who wish to leave a donation. EXYOMKE selects a different theme each year to focus their creative work on that culminates in a large-scale final public performance. The theme of this year’s production is MOVE IT! and challenges everyone to get engaged, make positive change in their community and move their ideas into solutions. The May 17th performance of MOVE IT! will feature 150 youth, accompanied on stage with 30 adult artists and musicians. This year’s special guest artists include: Milwaukee native Speech, co-founder and lead vocalist of the Grammy Award-winning hip-hop group Arrested Development and solo artist; Klassik, aka Kellen Abston, an award-winning artist whose music is a fusion between hip-hop and jazz, amongst many other genres; dancer Cammie Griffin, recently on tour in Australia with Lost and Found Orchestra and soon on tour to China with international percussion sensation STOMP; and dancer/tap dancer/dance instructor Justin Myles, recently seen performing in the Off-Broadway production of TAP DOGS across the world including Germany, Poland and China, a main stage singer/dancer as well as dance captain for Disney Cruise Lines and performer with STOMP traveling the U.S., Canada and Brazil. “Express Yourself Milwaukee is all about putting the creative power and confidence back into youth. That just perfectly aligns with my mission as an artist: to be able to use my platform and my gifts to inspire others, especially youth, to live a life with passion. EXYO is doing exactly that,” said artist/ producer/songwriter Klassik. 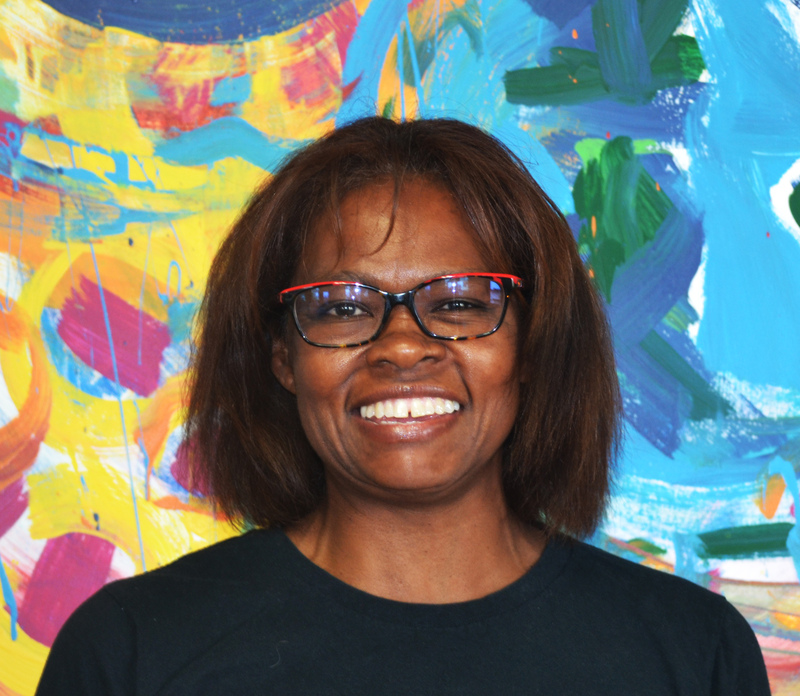 “Milwaukee’s new generations will be transformed through the arts just like I was! Performing with Express Yourself Milwaukee is my way to make a positive impact on the city I love!,” added musician/hip-hop artist Speech. 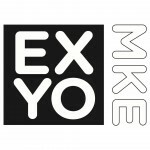 For more information about Express Yourself Milwaukee and their upcoming performance of MOVE IT!, please visit www.exyomke.org or call 414-272-3498. Through music, dance, theater and visual arts, Express Yourself Milwaukee brings much-needed joy to Milwaukee youth whose lives are affected by adversity and challenge. The creative approach that Express Yourself Milwaukee takes through its arts-based activities teaches young people valuable long-term skills that can change their lives in positive and impactful ways. In a safe and supportive environment, Express Yourself youth experience vital growth, setting them on a path toward becoming active contributors to their community. For more information, please visit www.exyomke.org.